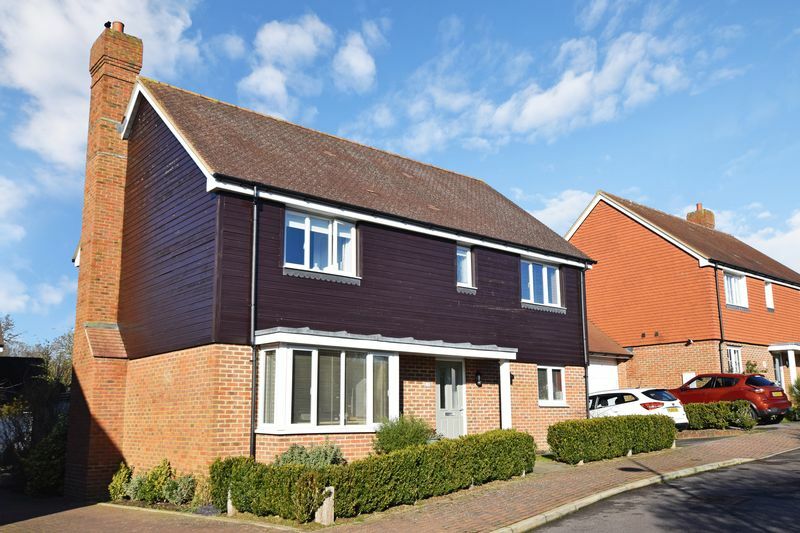 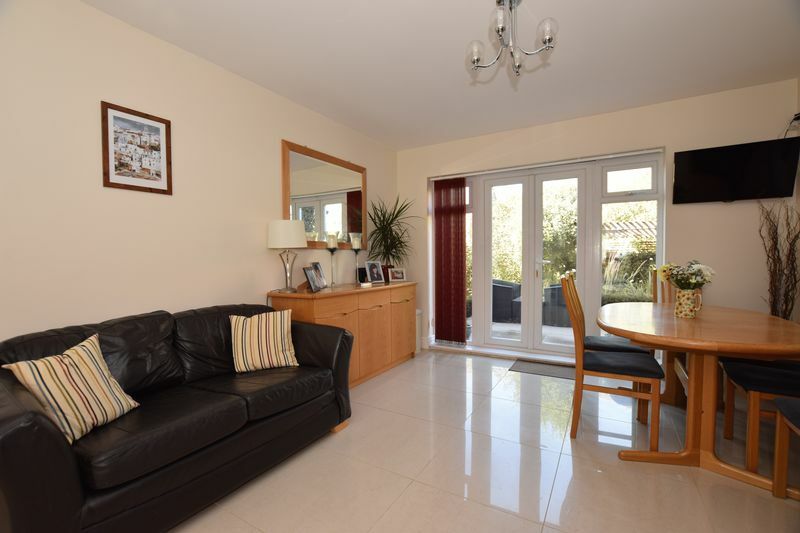 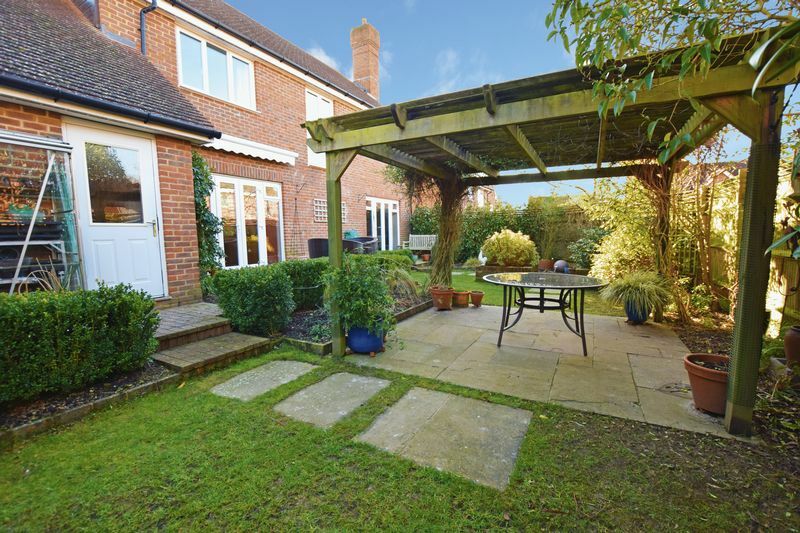 This spacious four bed home is one of the best presented properties on the market and has been upgraded considerably by the current owners to create what is a very high spec and highly desirable family home. 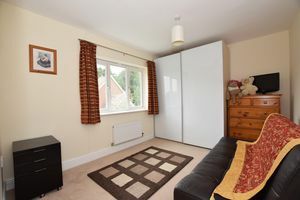 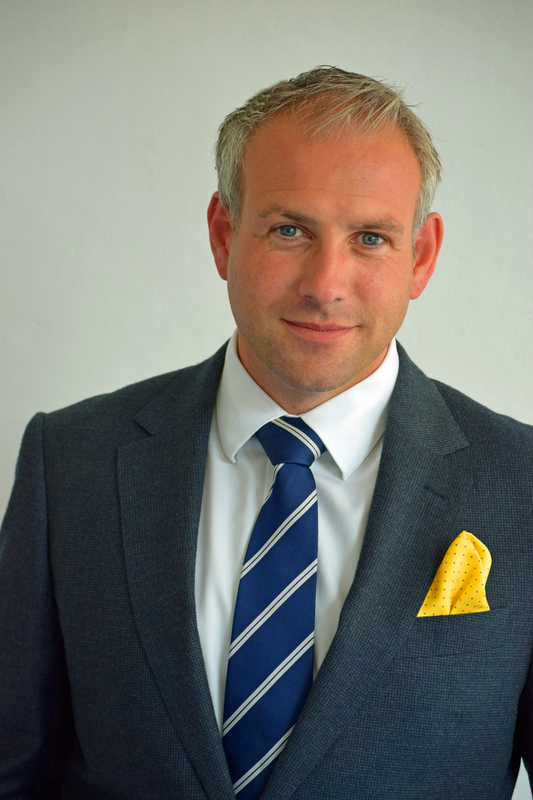 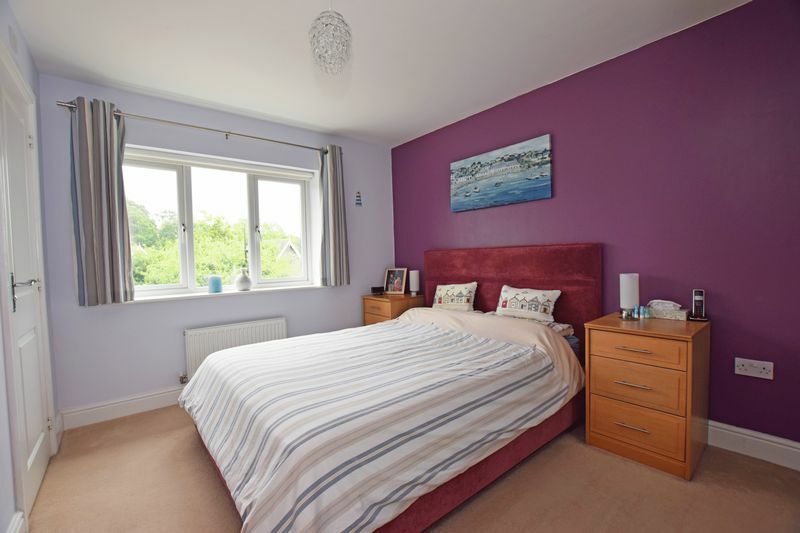 The revisions made since the property was purchased comprise of a newly fitted kitchen, two new bathrooms (with built in storage,) double wardrobes in every room, new wooden flooring throughout the ground floor and a refurbished downstairs WC. The garden has also been fully landscaped. To the front is a single garage and driveway which would accommodate a large family vehicle and there’s additional parking on the road in front of the property. 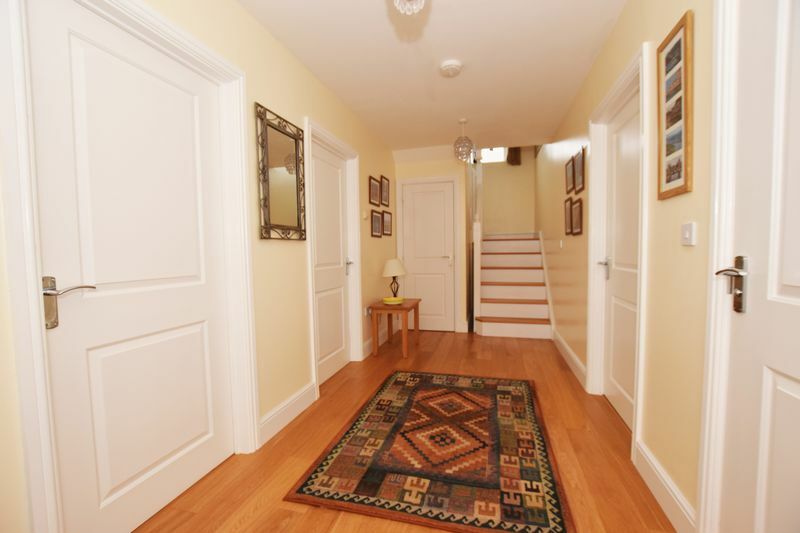 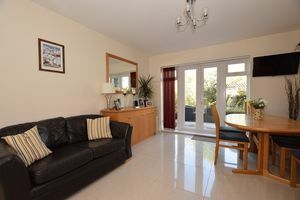 Once inside, the space on offer is evident immediately in the form of a large bright hallway and spacious living room. 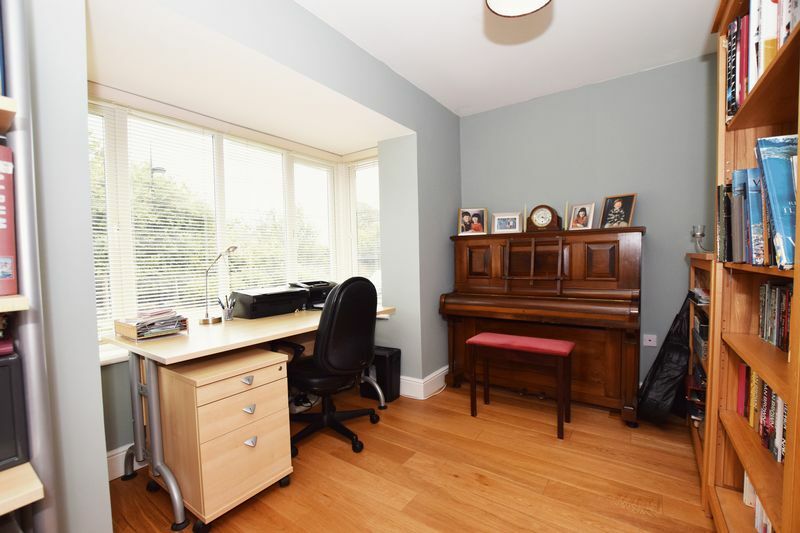 There is also a very large double reception room which is currently used as a study as well as the aforementioned cloakroom. 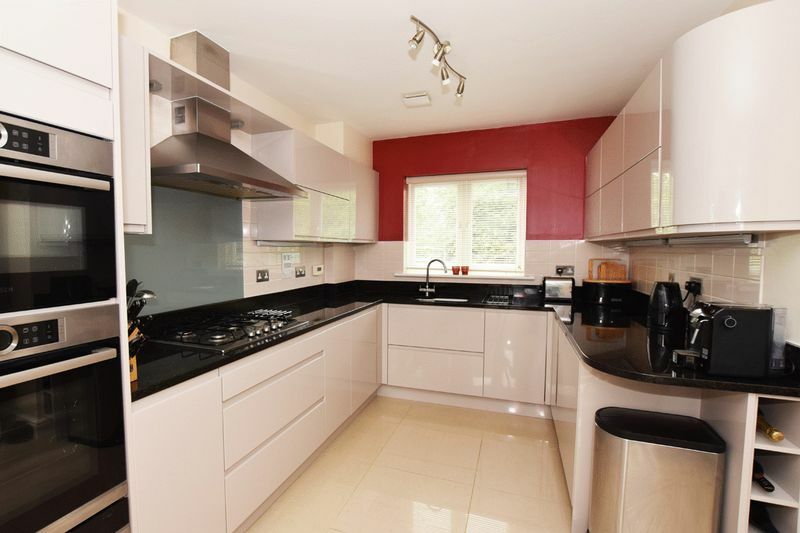 The newly fitted kitchen is modern and finished to a high standard with integrated appliances and the space is wonderful. 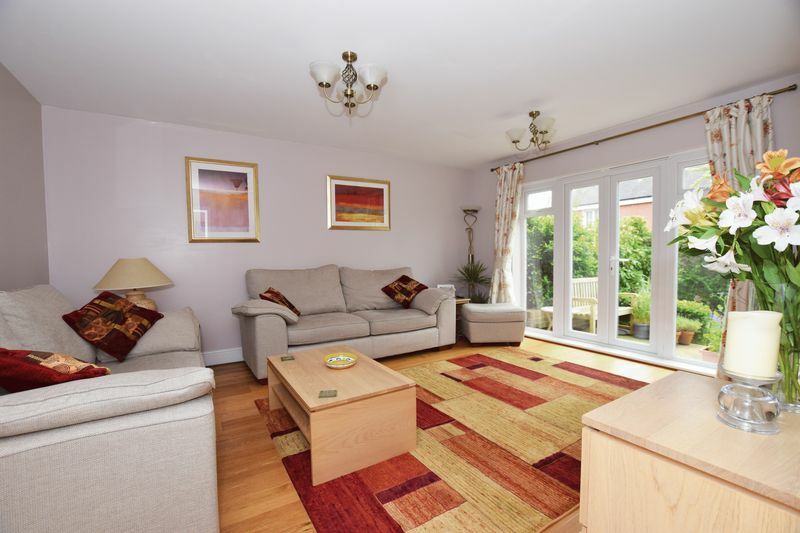 As it spans the width of the home there’s room for a sofa or more furniture at one end by doors to the garden. The outside space is well established and bordered by trees and shrubs which provide excellent privacy from neighbours to the rear. 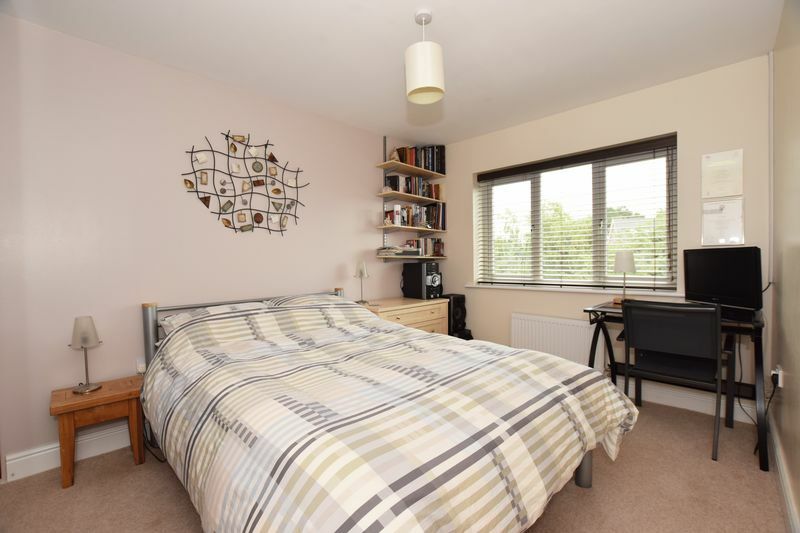 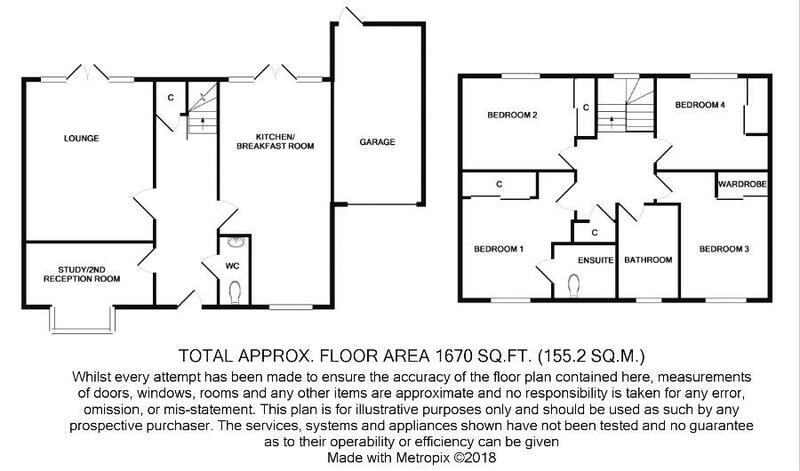 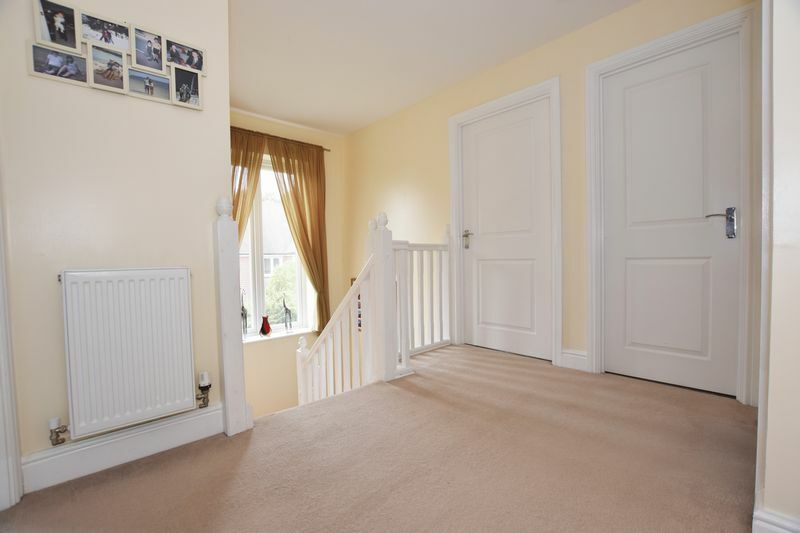 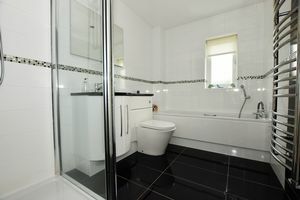 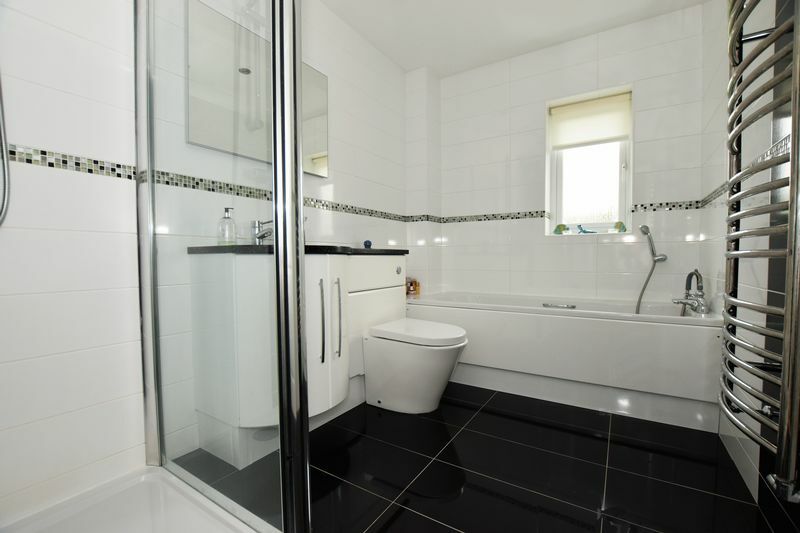 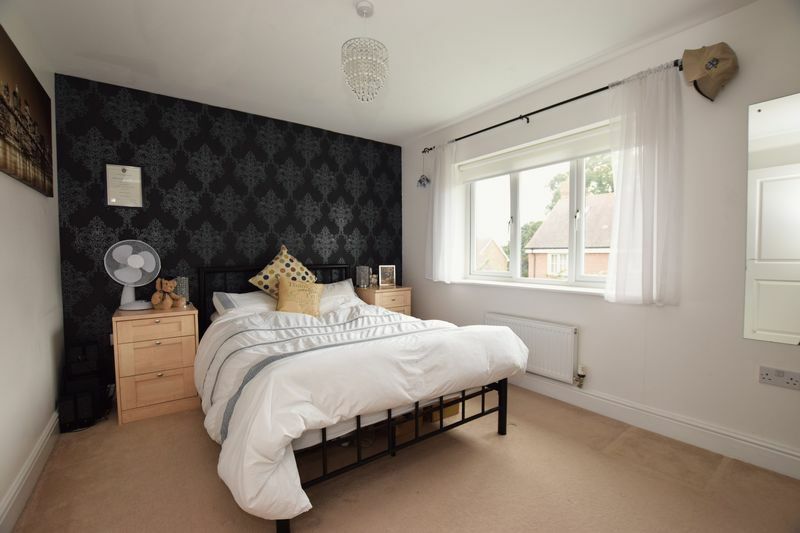 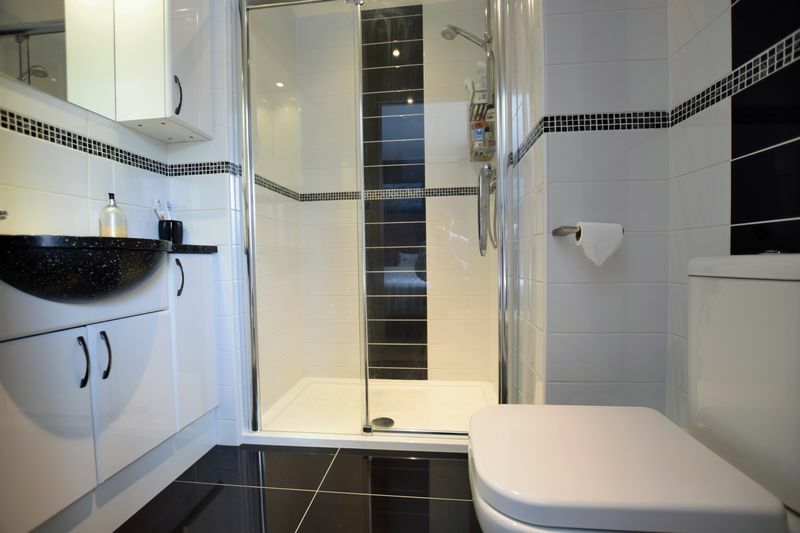 Upstairs bedrooms are all doubles and the family bathroom and en-suite are both newly fitted with storage included. 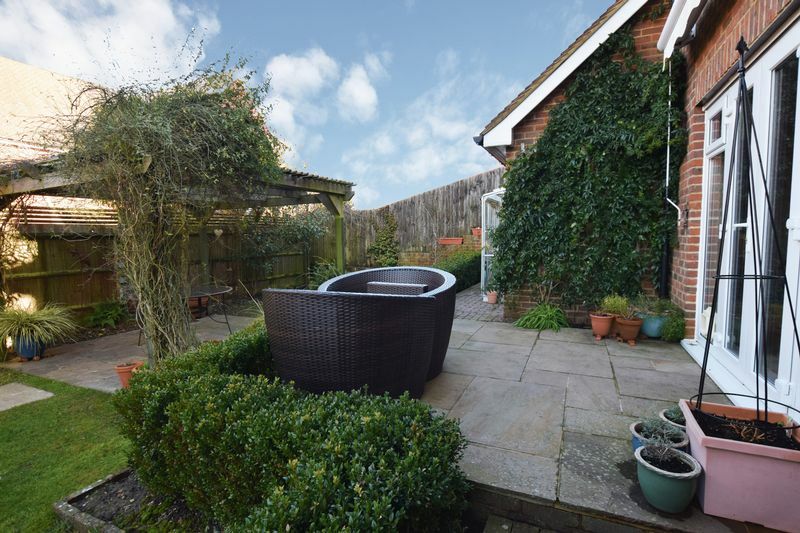 Finally the location is minutes from the high street and railway station so this fantastic property has everything even the largest of families could desire.